Sean LeBeauf is the founder and owner of New Wave Performance, an organization focused on growing the sport of basketball in the Mid-south region. 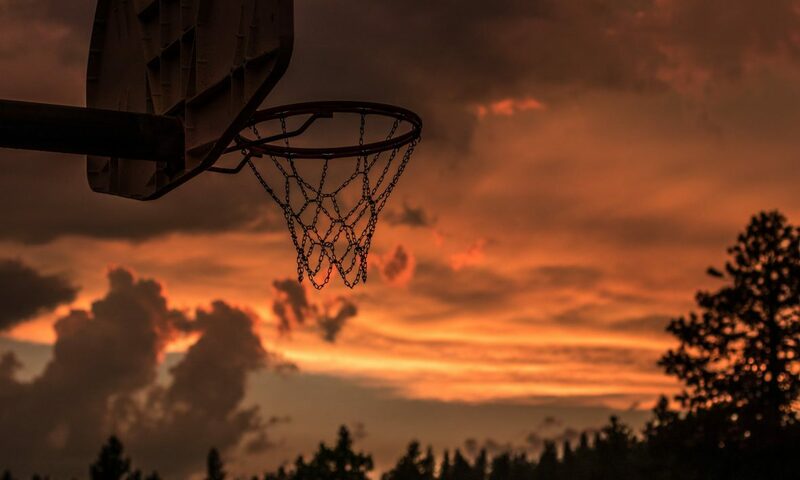 With an impressive coaching background in the sport, Sean creates a unique environment for players to learn the game of basketball. At New Wave Performance, Sean LeBeauf is committed to developing fundamental and advanced basketball skills in each player. New Wave Performance offers consulting, skill development and camps to people in the surrounding area. At New Wave Performance, Sean LeBeauf and his team are committed to developing fundamental and advanced basketball skills. Sean and the team not only teach players the fundamentals of basketball, but they teach the athletes proper work ethic and discipline. Sean also assists local coaches with scouting and analytics, often times connecting players with coaches for college opportunity. Located in Ama, LA, New Wave Performance is focused on growing the sport of basketball in the Mid-south region. Over the course of his career, Sean LeBeauf has developed extensive leadership and communication skills combined with high energy, integrity and enthusiasm for intercollegiate athletics. 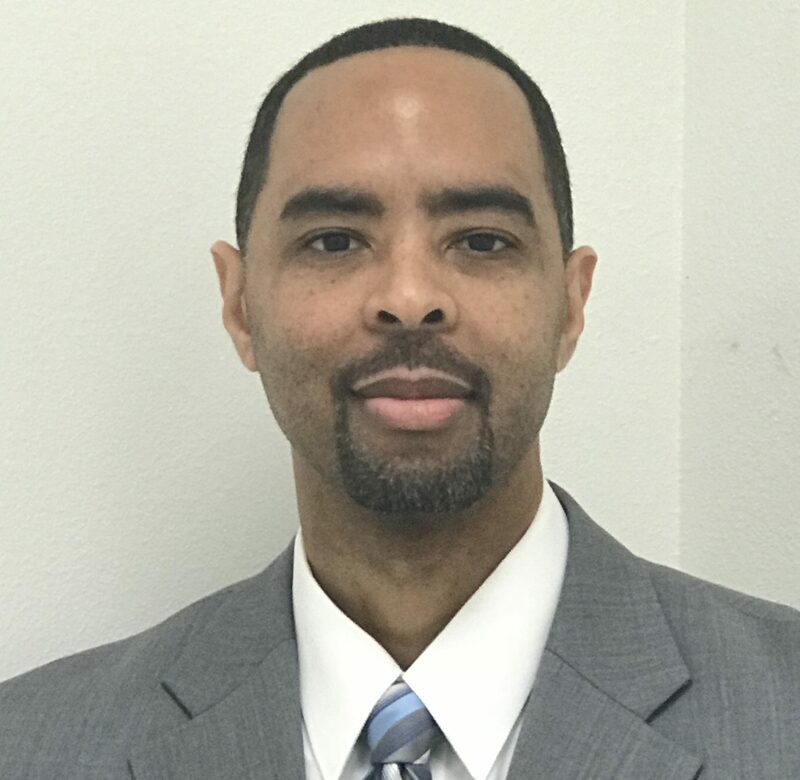 Today, he serves as Assistant Coach and Recruiting Coordinator for the Prairie View A&M University Women’s Basketball team. For more, visit SeanLeBeauf.com!